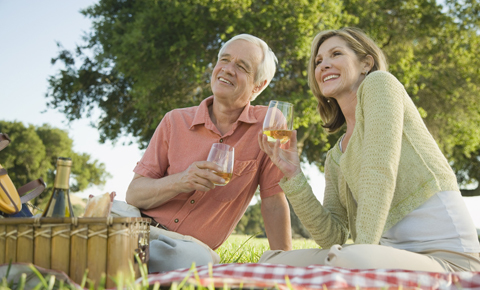 In four distinctive Napa Valley Vacation Packages, California Tours brings you the best of the unparalleled wine and spa region. 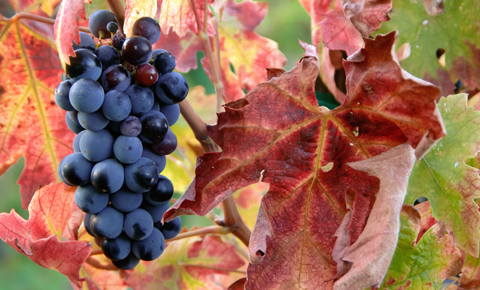 You’ll enjoy a full wine country getaway – with private guides, tours and tastings at a hand-selected group of respected wineries in Napa and Sonoma Valleys, and other experiences unique to the area. You’ll return home with a full sense of the scenic region and an enhanced knowledge of great wines to last a lifetime. Three of the vacation packages also include a variety of pampered takes on stunning San Francisco. Situated in a temperate, hilly part of Northern California, Napa and Sonoma Valleys are known around the world as premier wine-growing areas. 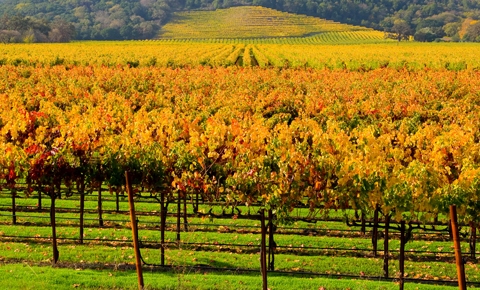 Rolling hills covered in vines, hundreds of wineries, charming towns and deluxe spa facilities are yours to enjoy with each Napa Valley Vacation Package. 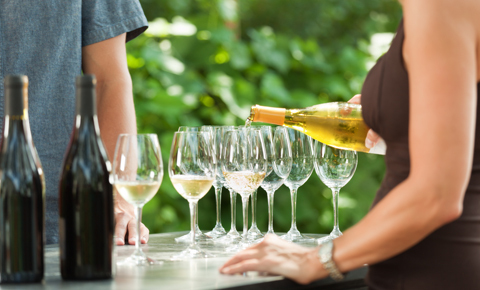 Wine lovers will find much to tempt them on the winery tours and tastings, as they sample the subtle differences in California wines, and try many different varietals, from light sparkling wines to bold Zinfandels. Charming towns in the area, like Napa, Yountville, and St. Helena, offer gourmet restaurants with all-star chefs and fresh regional produce. In the Calistoga area and beyond, plentiful spas are fed by natural mineral spring waters, and spa treatments of all types make this a true oasis for the spirit. The wine country is located about an hour north of San Francisco, and three of these vacations also bring you the city-by-the-bay in unique style – whether Classic, Deluxe, or Connoisseur. San Francisco is a diverse, colorful and beautiful city, with many neighborhoods, hidden views, and nonstop action. Your tour covers the area, to show off the Golden Gate Bridge, curvy Lombard Street, and all the high points in one of the United States’ most beautiful, creative, and interesting destinations. With the Napa Valley Vacation Packages, below, you’ll fly in and out of San Francisco, and experience the wine country of Napa and Sonoma Valleys. Three packages also include San Francisco, with increasing degrees of comforts, personalized touring, and so forth. The itineraries can be customized to any length and destination to suit your needs.